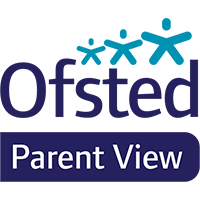 Parent View gives you the chance to tell Ofsted what you think about Wistanstow School, from the quality of teaching to dealing with bullying and poor behaviour. The survey can be completed at any time; you don’t have to wait until the school is being inspected. Click on the picture below to go to the Parent View site.